If you’ve never given a second thought to coconut flour, you’re not alone. 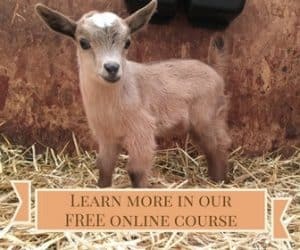 Most people have never cooked with it and never thought about cooking with it. If they’ve ever eaten it, it was probably something that was prepared by a friend who was gluten-intolerant. That’s unfortunate because coconut flour is delicious and it’s good for you! 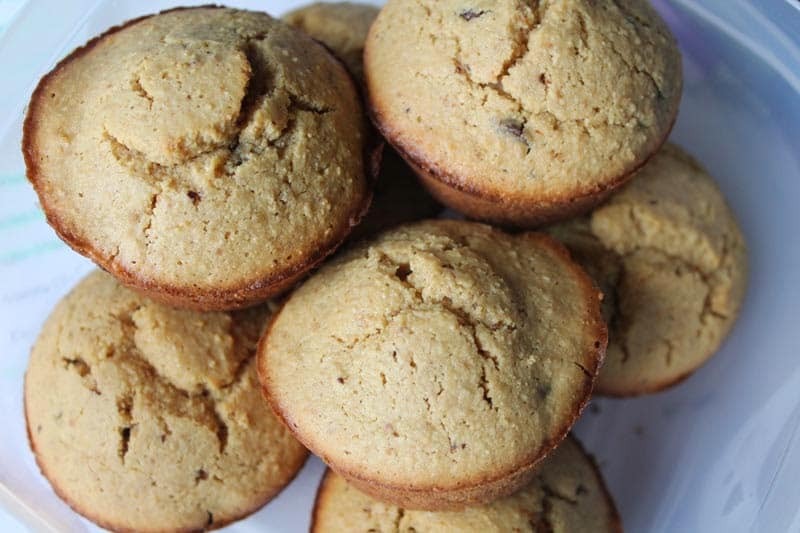 A few months ago, a friend of mine shared some amazing banana muffins, and when I asked for the recipe, I saw that it used coconut flour. 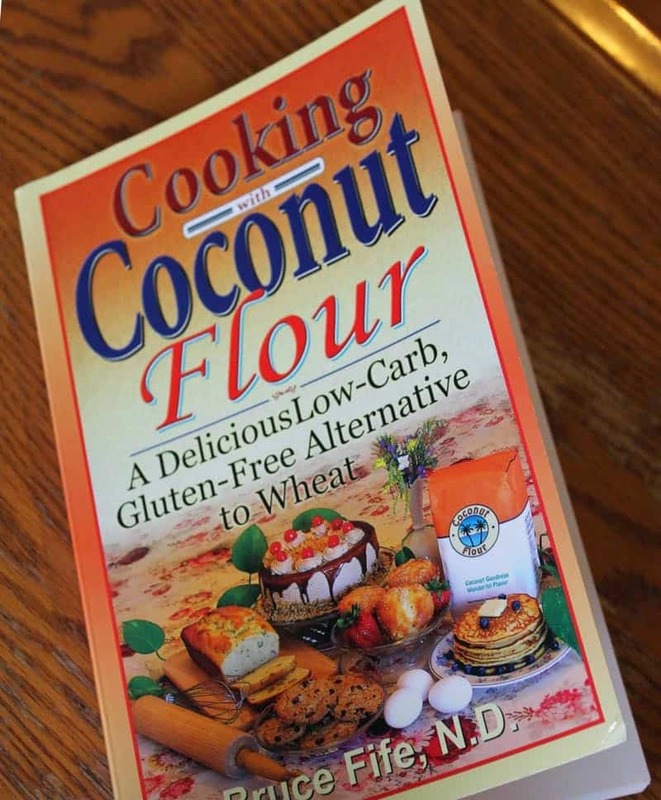 The recipe came from the book, Cooking With Coconut Flour: A Delicious Low-Carb, Gluten-Free Alternative to Wheat by Bruce Fife, N.D., which I decided to buy. 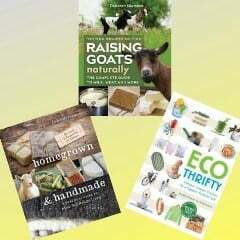 The book starts with a 40-page introduction to coconut flour, it’s benefits, and how to cook with it. If coconut flour is new to you, you really should read the introduction. The first thing that I did was find the banana muffin recipe and make it! One of the interesting things about cooking with coconut flour is that you use very little of it compared to wheat flour or any other type of flour I’ve ever used. The reason? Coconut flour is higher in fiber than any other flour available. It’s more than twice as high in fiber as pure wheat bran! But unlike wheat bran or oat bran, it doesn’t taste like sawdust. The fact that it is high in fiber means that it absorbs a lot more liquid than other flours, so do not succumb to the temptation to add more flour, thinking that the recipes in this book are wrong. Since most of us don’t get enough fiber in our diet, cooking with coconut flour is a very easy way to increase your fiber consumption. Although I’m recommending this book for anyone who wants to eat a healthier diet, I’d classify it as “must have” for anyone who has celiac or can’t tolerate gluten. Most processed foods labeled “gluten-free” are filled with unhealthy ingredients, such as rice starch, potato starch, corn starch, and flours that have zero fiber in them, as well as xanthan gum and other “stuff” that normal people do not have in their kitchens. Other than the coconut flour, all of the ingredients in this book can be found in most kitchens. Next Monday, I’ll share with you my experience of making the peanut butter chocolate chip muffins from the book, as well as the recipe. In case you missed Friday’s post about B12, check it out here and enter for the opportunity to be one of three people who will win a bottle of B12 supplements! I bought some coconut flour on a whim and haven't used it yet; you've prompted me to try it out!